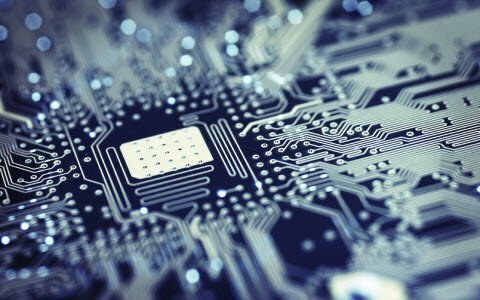 Electronic devices and gadgets require a power supply (either AC or DC), this power supply can be taken directly from the mains power supply or from the electrical batteries. 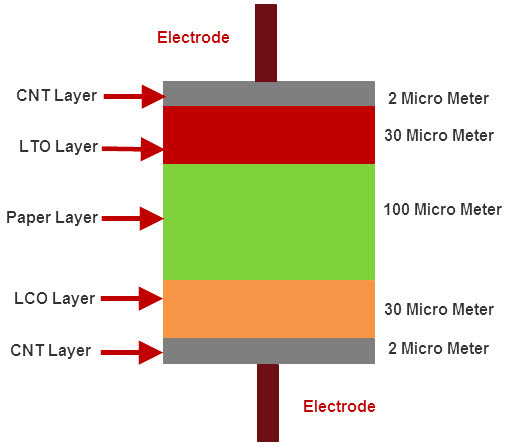 The battery can be defined as an electronic device comprised of (one or more) electrochemical cells. 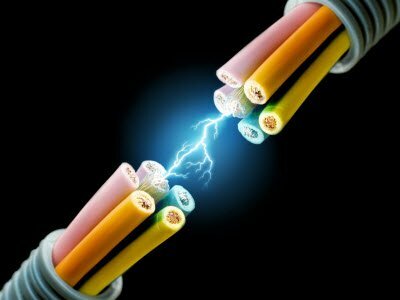 The chemical energy of the electrochemical cells can be converted into electrical energy. Based on different criteria batteries are classified into various types such that based on rechargeable condition they are classified as rechargeable batteries and non-rechargeable batteries. The advancement in technology developed environmentally friendly and more flexible batteries such as paper batteries. In this article, let us discuss about paper battery construction and working. But, primarily, we must know what a paper battery is. 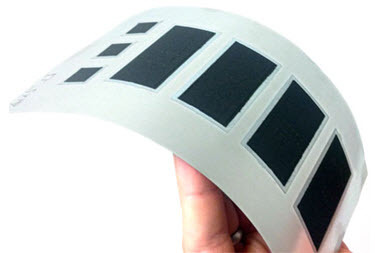 The flexible and thin energy storage device which can be used as a battery is called as paper battery. This paper battery can also be used as a capacitor. This battery can be produced by merging the nanotubes (made using carbon) and nano-composite paper (made using cellulose). The paper battery consists of property of a battery – high-energy storage capacity and property of super capacitor – high-energy density and thus, produces extreme power. The conventional rechargeable batteries which we use in our day-to-day life consist of various separating components which are used for producing electrons with the chemical reaction of a metal and electrolyte. 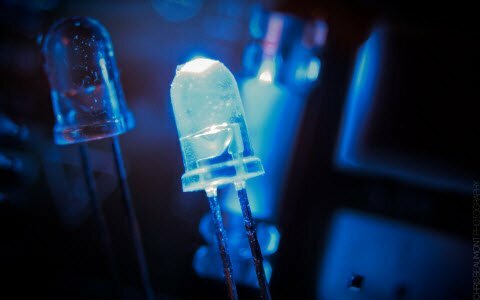 If once the paper of the battery is dipped in ion-based liquid, then the battery starts working i.e., electricity is generated by the movement of electrons from cathode terminal to anode terminal. This is due to the chemical reaction between the electrodes of paper battery and liquid. Due to the quick flow of the ions within a few seconds (10sec) energy will be stored in the paper-electrode during the recharging. By stacking various paper-batteries up on each other, the output of the paper battery can be increased. As the paper batteries are connected each other very closely for increasing their output, there is chance of occurring short between the anode terminal and cathode terminal. 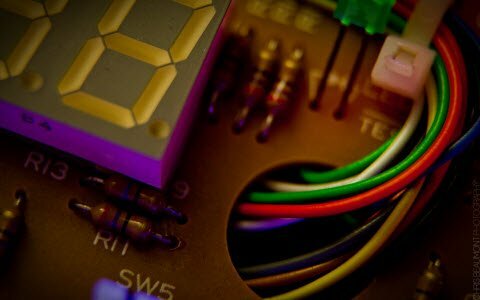 If once the anode terminal contacts with cathode terminal, then there will be no flow of current in the external circuit. Thus, to avoid the short circuit between anode and cathode a barrier or separator is needed, which can be fulfilled by the paper separator. The paper battery can be used for various applications as it facilitates advantages such as folding, twisting, molding, crumpling, shaping, and cutting without affecting on its efficiency. As the paper batteries are the combination of cellulose paper and carbon nanotubes, which facilitates advantages of long term usage, steady power, and bursts of energy. These types of paper batteries are estimated to use for powering the next generation vehicles and medical devices. The properties of paper battery can be recognized from the properties of cellulose such as excellent porosity, biodegradability, non-toxic, recyclability, high-tensile strength, good absorption capacity, and low-shear strength and also from the properties of carbon nanotubes such as low mass density, flexibility, high packing density, lightness, better electrical conductivity than silicon, thin (around 0.5 to 0.7mm), and low resistance. Unlike the conventional batteries, paper battery can be used by folding, cutting, and rolling. Paper battery functions as a battery as well as a capacitor. Paper battery is a modern storage device with ultra-thin in size. It has special properties such as more economical, biodegradable, and bio-compatible. Paper battery can generate electrical energy of 1.5V. The output voltage of paper battery can be customized based on requirement. 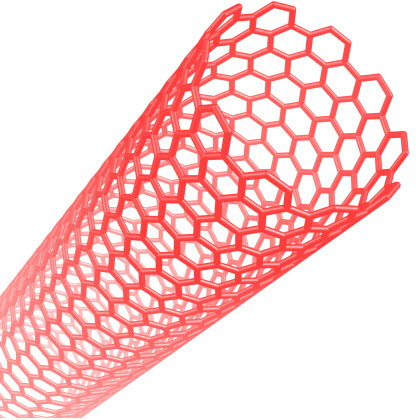 The carbon nanotubes used in paper battery are very expensive. The paper battery wastage may damage lungs if it is inhaled. The e-wastage is generated by paper batteries. 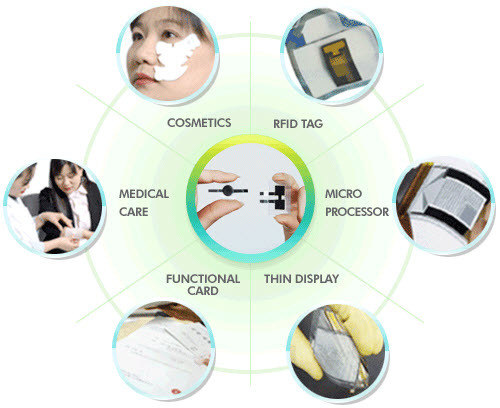 There are numerous applications for paper batteries in various fields. In electronics, paper battery is typically used in mobiles, laptops, calculators, cameras, mouse, keyboard, Bluetooth devices, and so on. Similarly, in medical sciences for artificial tissues, cosmetics, drug delivery systems, and so on. In automobiles and aircraft, paper batteries are used in hybrid vehicles because of their light weight. 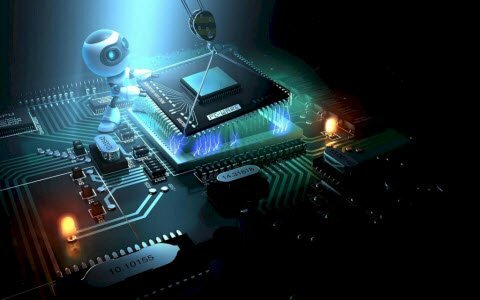 Are you interested in designing electronics projects with your own innovative ideas? Then, post your ideas, suggestions, and comments in the comments section below for further technical assistance. CAN U DO MAINTENANCE FREE CAR BATTERY MANUFACTURE LINE ? what is the chemical equation/reaction of paper battery? If it will be torn?? Hi S.Usha Rani, Sorry we do not have your project. Hi Vignesh kumar, Thank you for your appreciation. 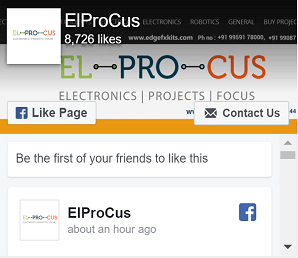 Also, please check the user friendly website https://www.elprocus.com for project ideas on all the latest technologies.